Here are mistakes that make jewelry connoisseurs cringe. Whether you are a jewelry collector or someone who owns a few pieces of jewelry, caring for them is essential to make them look brand new for longer. 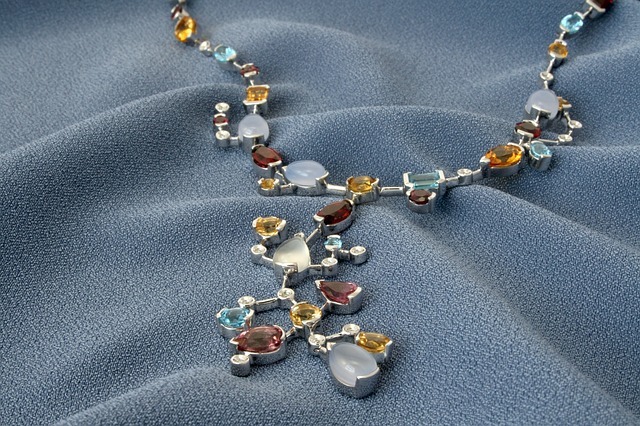 However, some people may be unaware that they are making mistakes in jewelry care. 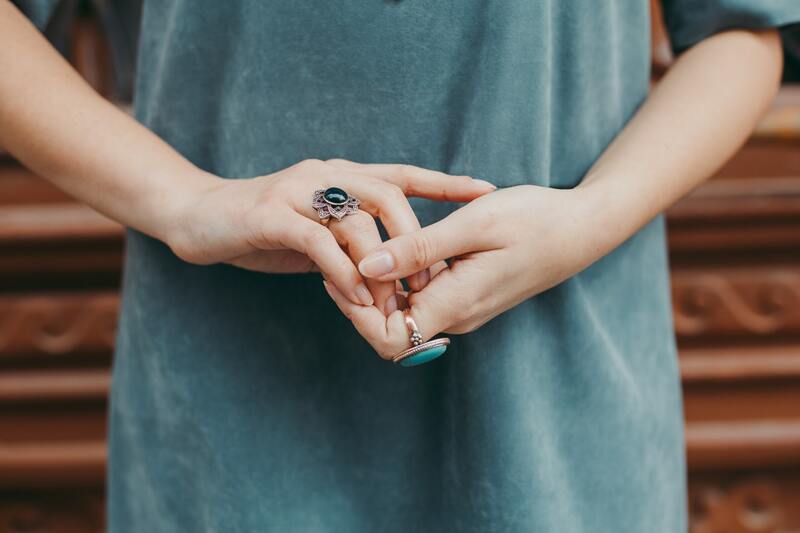 If you want to make sure you aren’t one of them, we’ve listed down the common mistakes people make with their jewelry. Not researching on the jewelry before buying them. If you plan on buying gemstone jewelry, make sure to do a research about them before purchase. This is because natural crystals have different kinds of hardness. If you are active in sports or basically in any kind of activities, avoid getting calcite, aragonite, fluorite, or turquoise. The hardness of these crystals is below five in the Mohs scale. These stones are perfect if you only plan on wearing them on special occasions. Wearing rings that are not your size. Wearing a ring with a bigger size increases the chances of it getting misshapen or worse, lost. So much so if you have an active lifestyle. Always make sure to have your ring sized with you real size rather than just using a metal ring sizer. If you forget to clean your jewelry, especially your rings, lots of different stuff are going to accumulate -- bodily oils, dirt, lotion, cologne, and soap are just among some. 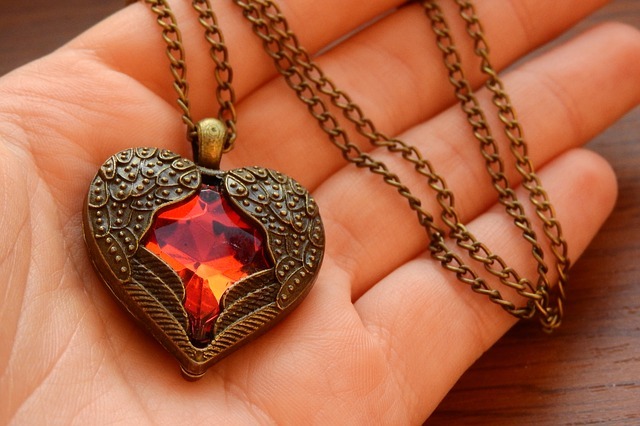 This can damage the stones and even affect the brilliance of the metal. That said, regularly clean them with any lint-free cloth or brush nooks and crannies with a soft bristle toothbrush. Using harsh chemicals when cleaning. The most common mistake when it comes to cleaning is the use of toothpaste. It is not recommended by experts because aside from being abrasive, it can accumulate in the prong and crannies and when it hardens, it becomes tough to remove. 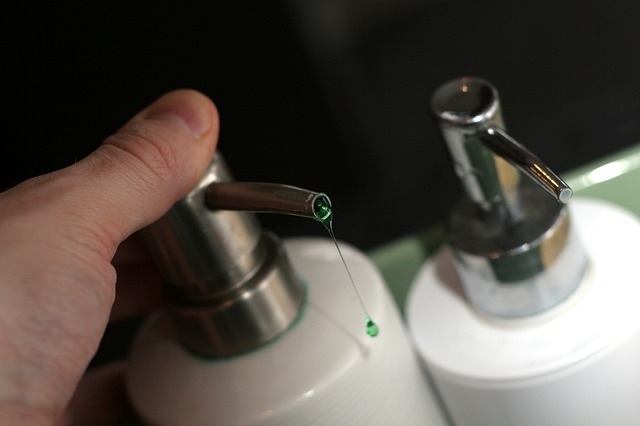 What you can use to clean your jewelry is mild liquid soap. Be careful though with some gemstones, especially the softer kind as they cannot stand up well to some chemicals. Forgetting to clasp necklaces before storage. One common problem with necklaces is getting tangled. This is because we often forget to clasp the necklace and just hastily store it with other jewelry pieces. That said, one good solution for this is to close the lock and hang them in a necklace display. You can also store it in a small pouch before storing inside a jewelry box with other pieces. Not removing them when taking a bath or shower. Not removing your jewelry before bathing and making it a habit can damage the pieces in the long run. Some people think they are already cleaning the jewelry by doing so, but soap, shampoo, and hair conditioner can get stuck in the crannies and behind the mountings which can damage the piece over time. 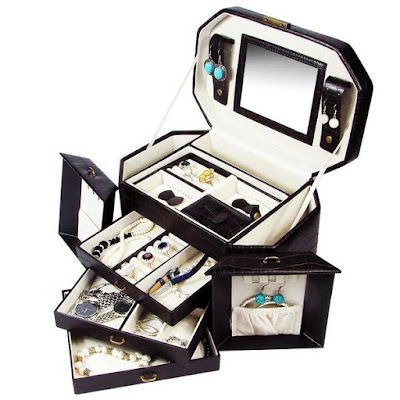 Do you need jewelry organizers for your collection? Check out NileCorp.com for a vast array of jewelry displays, stands, and organizers! Jewelry boxes are actually quite the investment. 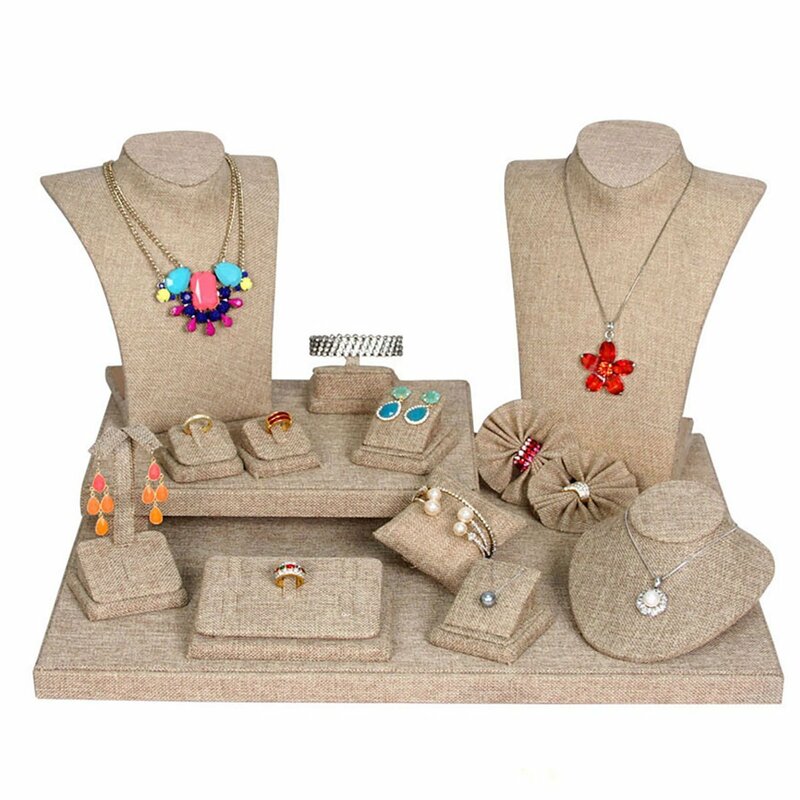 If you are a jewelry business owner, the main use for jewelry boxes is keeping your products safely stored. 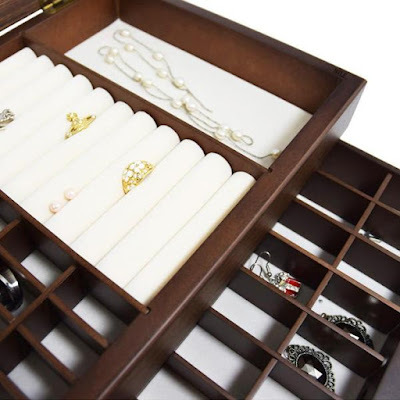 If you own pieces of jewelry or valuable heirlooms and trinkets, a jewelry box can save you from having a cluttered bedroom as well prevent the risk of losing a piece. With those reasons, jewelry boxes indeed are a necessity to both businesses and customers alike. 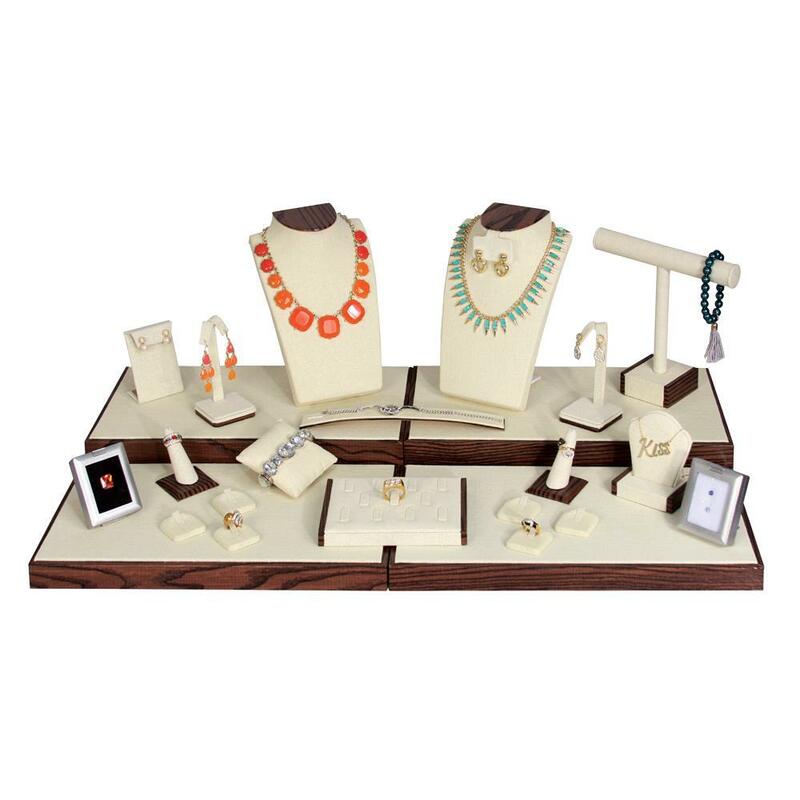 This week, we are turning the spotlight to jewelry boxes. Here's a list of reasons why these boxes are important investments. This, of course, is the main use of a jewelry box. It can keep your jewelry free from clutter. And because most boxes have compartments, you get to separate necklaces from rings, earrings, and bracelets. 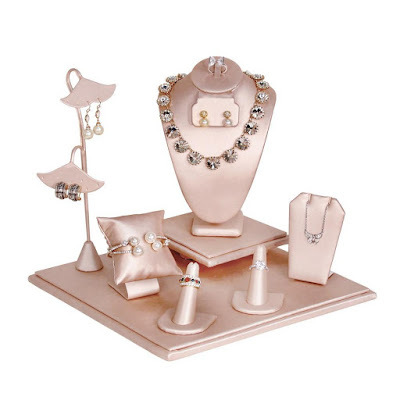 As with jewelry displays, jewelry boxes make it easy for you to find a specific piece that you are looking for. That said, they are great for small inventories, making it hassle-free for you to locate an item your customer wants. 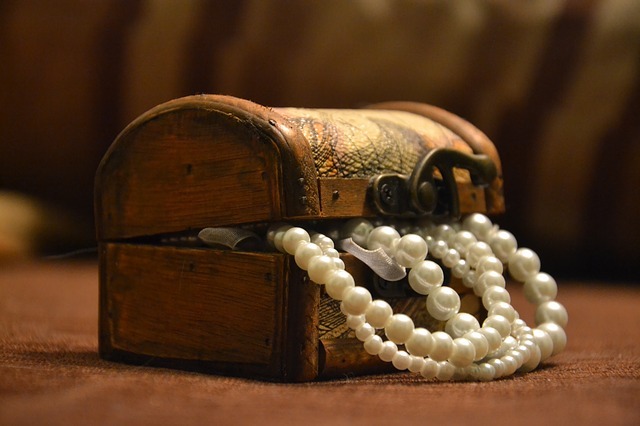 Also, jewelry boxes reduce the chances of you being late for an engagement because you don't have to spend hours looking for that pearl necklace your grandma gave you. 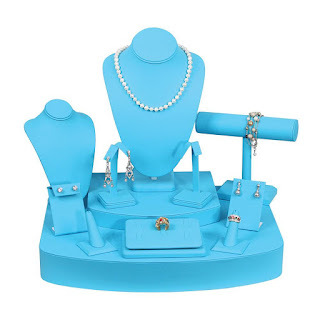 As mentioned earlier, jewelry boxes reduce the risk of losing your valuable items, If your jewelry is scattered in all the areas of your bedroom, or your shop for that matter, puts them at high risk of getting forgotten, lost, and even damaged and scratched. If your jewelry is all over the place, they might get stepped on, bringing injury and them getting broken. Most jewelry boxes today come with a safety lock and are small enough to hide in dressers and vaults. Doing so will make it hard for thieves to find and steal them. Imagine losing a family's prized heirloom in a snap. 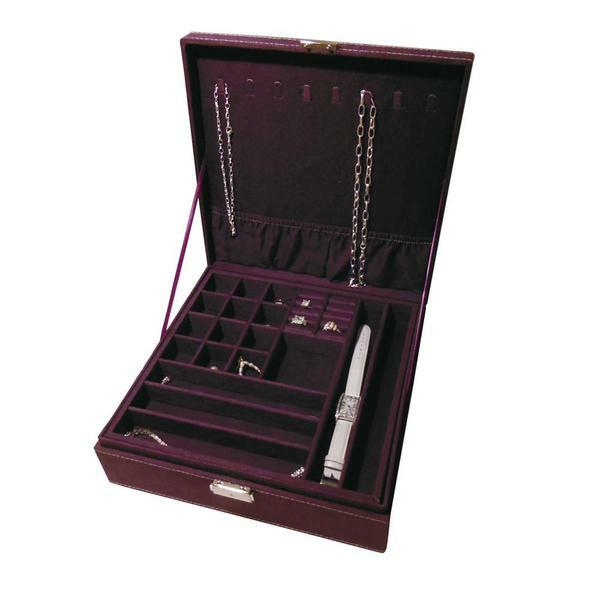 Jewelry boxes keep your accessories and other valuables away from the open. Because jewelry boxes come in so many beautiful designs and styles, they can also double as home decor. Some wooden designs with a romantic old world charm, are perfect for a girl’s bedroom. Some are covered with faux leather exuding a rustic urban feel which makes them a perfect match to a bachelor’s bedroom. There’s a vast array of jewelry box designs, and there’s definitely that one perfect style for everyone. 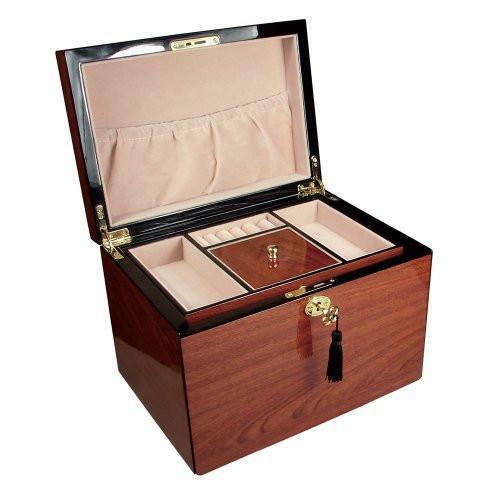 Need new jewelry boxes for your business or personal use? Shop at NileCorp.com! Surprise mom with these perfect Mother’s Day presents. A mother rarely asks their children material things; that’s how selfless they are. That is why they deserve all the attention on Mother’s Day. Shower them with all the love and make them feel special. Although they may not want you to give them presents, seeing them appreciate something you've given them is priceless. So if you are looking for items to give your mom on her special day, you’ve landed on the right article. Here are five gift ideas for your mom, grandmother, wife, sister, or best friend. 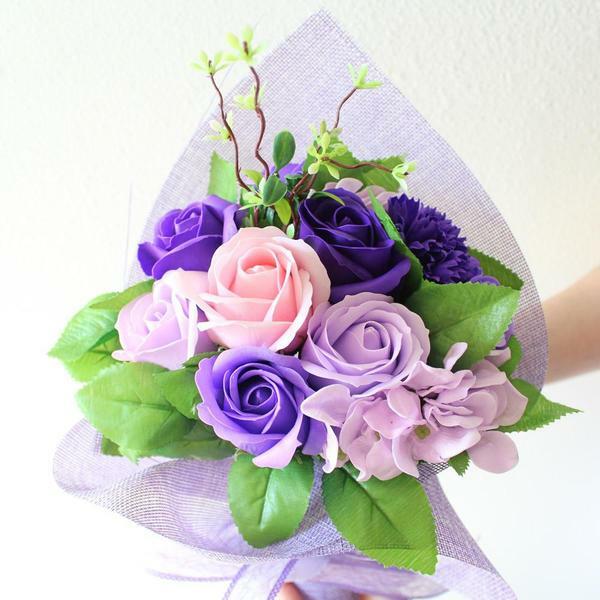 A bouquet of flowers is one of the favorite presents given on this day. Level up; instead of getting them flowers that will wilt in a few days, get them the Artificial Everlasting Scented Floral Bouquet. These scent of these flowers last a long time, and they can keep this on the dresser even after Mother’s Day has come and gone. They make great decors too, as the colors look very spring and summer. 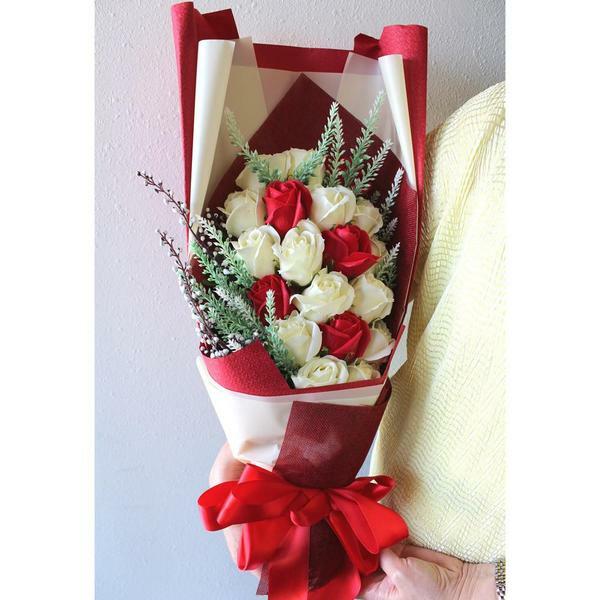 If mom is a hopeless romantic and loves pink and red roses, get her this everlasting rose bouquet. As with the first bouquet, its scent lasts for a long time as well, and the flowers look as though they are the real thing. It comes with an elegant wrapping paper and ribbon. She’ll be delighted to smell her favorite flowers every day without worrying about them wilting. 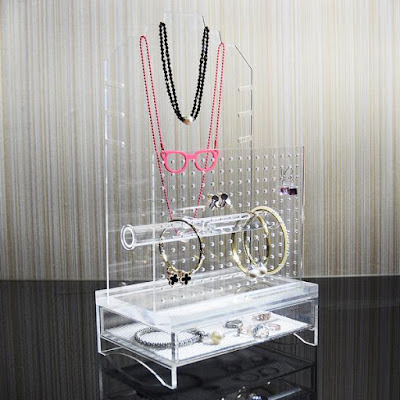 For the mom who has a vast collection of jewelry, this acrylic jewelry organizer is the perfect present to get her. 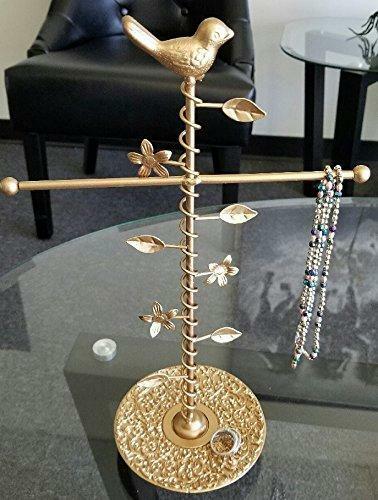 This hanging organizer is not your ordinary jewelry display; it can hold all types of jewelry plus other accessories. It features a drawer for mom’s rings, an earring display that can hold 96 pairs, a T-bar for bracelets, and a necklace display. The panels are also removable as there is a hook behind the necklace board which can be adjusted. 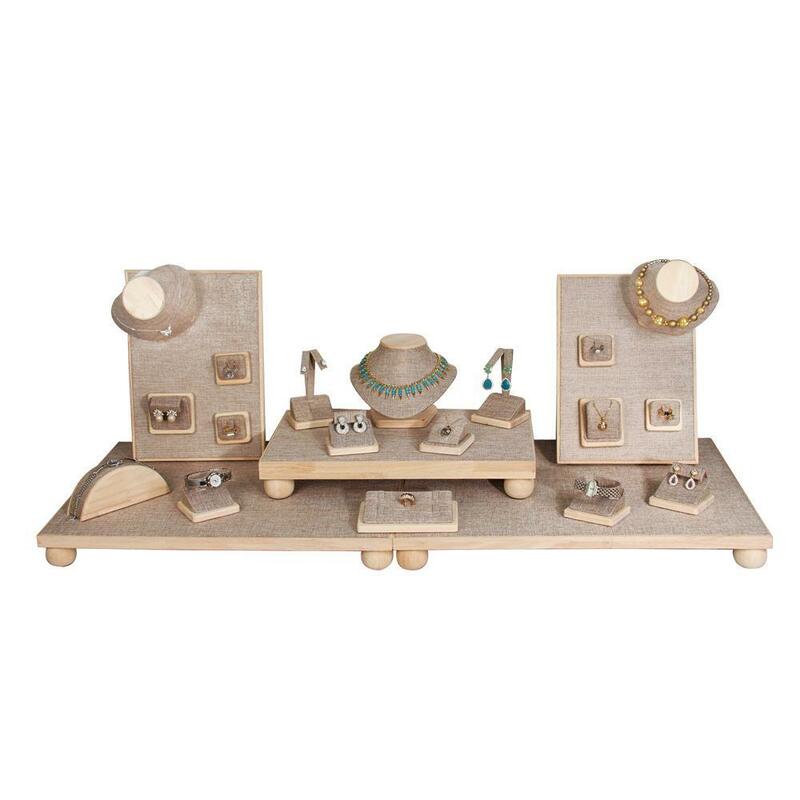 This wooden musical jewelry box is a great gift for moms who love music and at the same time, love jewelry. 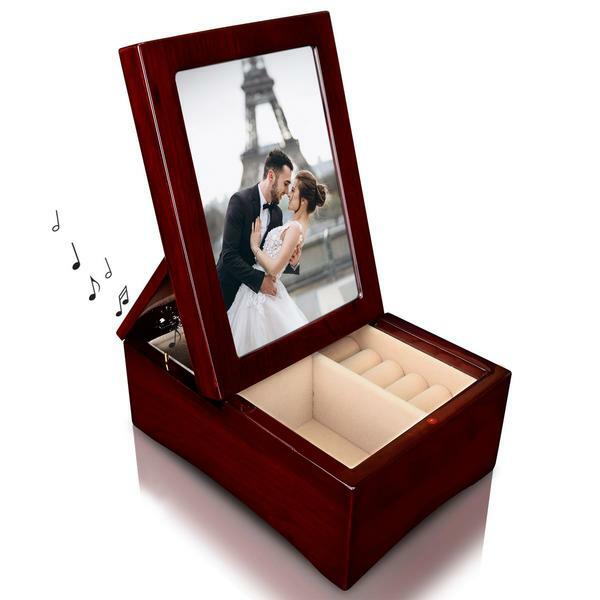 This unique jewelry box plays the music, “Swan Lake” and comes with a frame where you can insert a picture of you both. 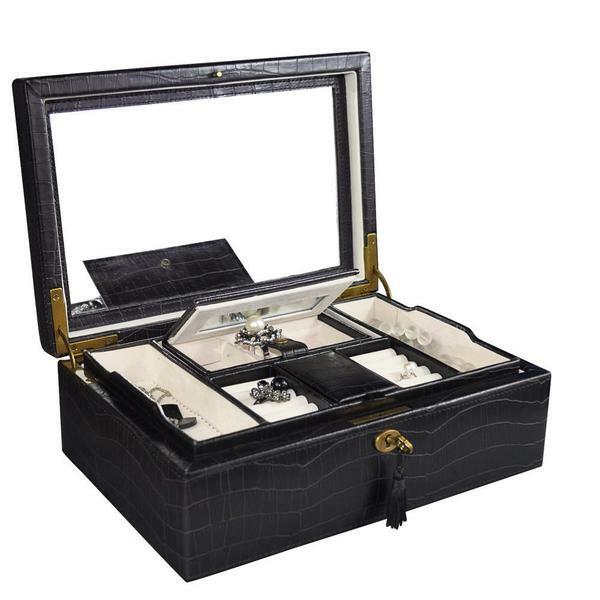 It features velvet-lined compartments of various sizes and a curved design at the bottom. The photo frame lid is fold-up so the picture can be placed in an upward position. For the beauty buff mom, get her an acrylic makeup and jewelry storage case. With this, she can organize her lipsticks, face powders, makeup brushes, and other beauty tools. It features two drawers and three compartments (two have a set of removable dividers). The top part of the box can hold 32 lipsticks or nail polish bottles. The two drawers also have chic diamond patterns that can cover the mess inside. Check out NileCorp.com for more Mother’s Day gift ideas!